Where style meets function – effortlessly. XO helps the modern individual stay on top of his/her game with thoughtfully selected collections of the most sought-after eyewear designs and lens technologies. This is the place where you’ll find comfort and peace of mind for all your vision needs. Come and see for yourself – XO’s exquisite eyewear shopping experience. We are here for you. XO OPTIX is the optical solution trusted by Coquitlam Optometrists. Contact us today to explore the wide range of eye glasses and designer frames. We offer contact lens fitting to help you find the most comfortable contact lens solution. XO OPTIX Vision Care is a vision eye care products and service provider in Coquitlam, a beautiful suburban city of Vancouver. We believe vision care is more than just providing vision correction products and services – vision care is truly caring for our customers and ultimately help them live their vision – hence our motto “Live Your Vision”. XO OPTIX is redefining the eyewear shopping experience with best-in-class customer service and unique, top quality product selections. We are obsessed with taking absolute stellar care of our customers, as well as transforming the world of eyewear with a touch of creativity. — a better eyewear experience. This is where style meets function – effortlessly! 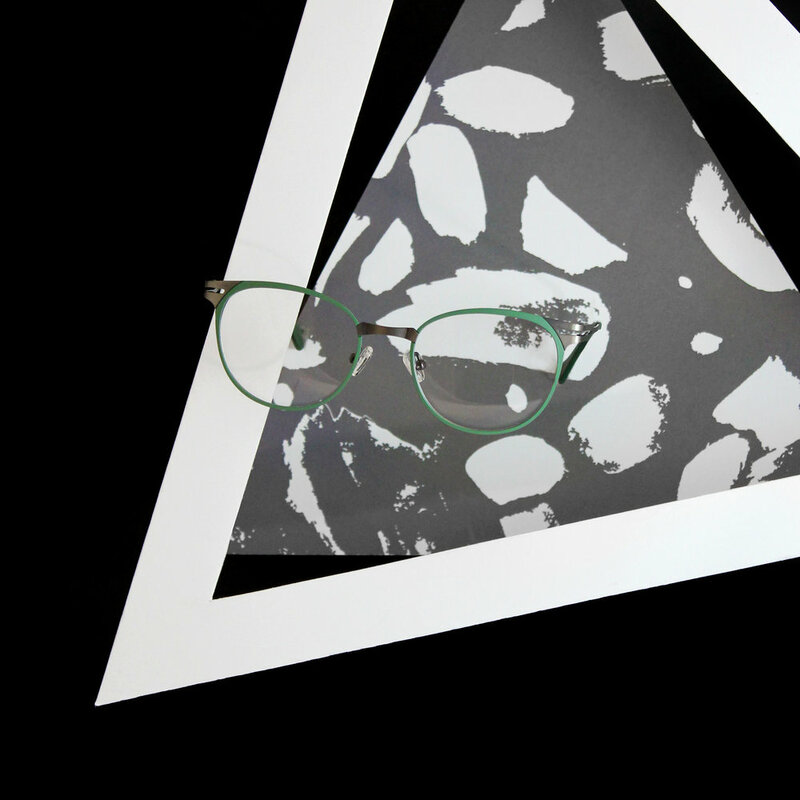 XO helps the modern individual stay on top of his / her game with thoughtfully selected collections of the most sought-after eyewear designer eyeglasses and lens technologies. XO’s exquisite eyewear shopping experience. We can direct bill most insurance companies and government programs. Yes - Can you direct bill them? Thank you for taking the time to book an appointment. We will contact you to confirm your appointment as soon as possible. If you have any questions in the mean time, feel free to give us a call or text message at 604-941-5686. Cheers! You are someone who relies on prescription glasses. The thought of visiting a Coquitlam optometrist doesn’t particularly excites you. We get it, the routine eye-check up followed by a limited selections of stale-dated eye wears. You are tempted to just settle for something “acceptable”. This does not need to be the case! Prescription eye wear can be a fashionable accessory that grants one a new look. This is more the reason to visit a dedicated optical solution store after an optometrist appointment, or better yet, rely on our certified on-site opticians to provide the all-inclusive eye wear solution for you, chit chat, refreshment and lots of laughter included! At XO OPTIX, we continue helping more glasses wearers in discovering the most fashionable frames for less, all while assisting them to find the perfect fit for any brand. All we need is a prescription you’re your local Coquitlam optometrist or Port Coquitlam optometrist, and we’ll guide you from there. If you’re tired of picking through the same limited selection of frames and lenses that Coquitlam Centre optometrist office carry, then allow our friendly staff to find the perfect choice for you each time. Contact us today and schedule your appointment for your new fashionable frames and more. Searching for a Westwood Eye Doctor or a Coquitlam Centre Optometrist? We are so greatful to the many professional eye doctors and certified optometry clinics in the Coquitlam Centre and Westwood area. In combining their medical expertise with our wide optic solutions, you can safely claim that you are receiving the best eye care experience. Our office features on-site opticians who can administer basic vision testing that keeps you informed of any changes to your prescription. We utilize a state-of-the art precision image testing to provide your latest prescription. Staff at XO OPTIX then get to work by recommending the perfect pair of glasses in our large collections of designer frames. You will not find any other local optometry or eye care clinics offering the same wide selections of frames as XO OPTIX. Customize your purchase further with tinted lenses, personalized nose padding, and more. With our extensive selection of name brand frames, you’ll leave feeling confident in your new customized look. Call us now to make your appointment and experience the best in eyeglass services today. When you need vision aides to get through the day, you’re faced with the dilemma of wearing traditional glasses and disposable contact lenses. For many glasses wearers, having the flexibility of putting on a comfortable pair of contact lenses that blocks out UV lights and lock in the moisture, is very important. XO OPTIX carries contact lenses for every kinds of eye conditions. Whether you are looking for a short-term disposable contacts, or long-term contacts that keep your eyes comfortable, rely on our opticians to find the perfect optical solution for you. XO OPTIX has certified contact lens practitioners on site to perform contact lens fittings. Everyone’s eyes are unique. As such customers are encouraged to try the different type of lenses based off of their corneal curvature, eye size, prescription, to ensure the best contact lens is chosen for their eyes. Selecting the right contacts can minimize the longterm and short term risk of wear and tear from an improperly fitted contacts. You have only one set of eyes. Take good care of them by booking a contact lens fitting appointment with XO OPTIX today. Multifocal progressives contact lenses, colour contacts, including Halloween crazy eyes, and iris-enhancing circle lenses are also available here. We are pleased to offer direct billing with your extended health coverage provider. XO OPTIX is your one-stop optical solution store to fulfill your eye care needs. Inquire us about our online shopping experience! Whether you need a better optician office experience or the best selection in the latest eyewear styles, our friendly, knowledgeable staff remains the best choice for you. From providing a better eye exam appointment to finding the ideal pair of glasses that fits like a glove, we can guarantee you walking out our clinic with a refreshed and confident smile.